Last spring, Tee Grizzley introduced himself to the masses with his major debut album, Activated. After spending the summer on the road for a tour, the mid-west rep is back for the streets with a new mixtape, Still My Moment. 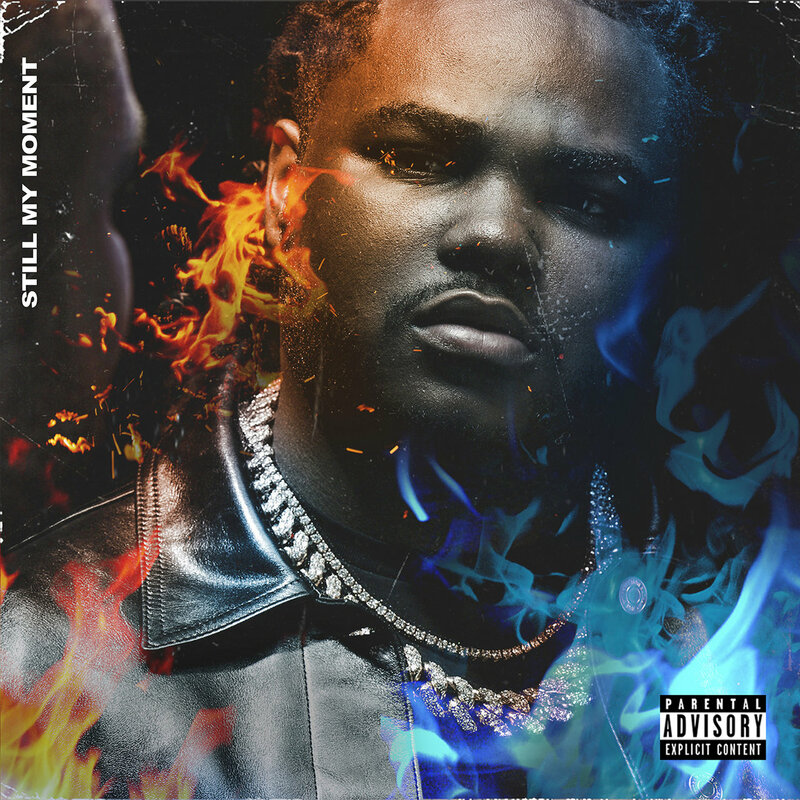 The new project serves as a follow-up to his 2017 My Moment mixtape and contains 15-tracks. Chance the Rapper, Quavo, Offset and Lil Pump are some of the guest features; as you can stream Still My Moment in full below.